HELLO...I've re-posted this blog from last year...for your information and caution to watch for small symptoms that could lead to big trouble.. I'm happy to say that this year I was able to spend the month of October in Florida with my nephew and neice..and after a follow up test, an MRA, I was told I was doing fine..I give all the glory to my Lord and Savior..
Hello my friends.....so much has happened during my absense from writing on this blog these last weeks. I'd like to share the situation I encountered and also what it has shown me. During October and November I had been going through a battery of testing and diagnosing for a problem I was having with my vision..the final answer was that I had a small stroke. Yes... that was quite a shock to me..scary and yet grateful ! A wake up call and I call it a blessing in disguise. As I looked back over the last six months and I realized that when I went to an ENT because of having some bouts of dizziness..those were the first symptoms something was going wrong. I went to the ENT because I've had problems with my inner ear in the past. I also experience sinus problems, as many Wisconsin-ites do. I thought this was causing my discomfort. This doctor did not find anything he thought would cause my dizziness.. In June I had my yearly eye exam and all was well..by the end of September I was seeing a huge amount of 'floaters' and 'stuff'..so I went back to my eye doctor and he diagnosed this as viterous degeneration. I was told that gravity would settle those annoying floaters down in time..but it got worse, I started to see images to the right in my vision.. I'm grateful to my cousin for suggesting I see an eye specialist. I went to the Froedert's Eye Institue and had a very intensive exam done by one Opthomologist, he sent me on to see another ..this time it was a Neuro Opthomologist. He suspected a "STROKE"..! He ordered an MRI, a CT scan, a heart moniter for a weekend, also an Echo Cardigram...and the results were confirmed that I experienced a small stroke. They also found what they called a 'tiny' anuresym...however they did not feel anything needed to done but to moniter again in 6 months checking to see if it's grown. I'm grateful and blessed that this 'stroke' affected my vision but not my motor system..I did have a little balance problem..but when your not seeing properly it did cause me to feel a bit "OFF".. The problem with my vision is getting better, I still have a little blurriness to the right, but it's less than is was . All the other tests were negative. No heart problem, or serious plac buildup in any arteries...etc. Every year in October, I go to Florida for about 3 to 4 weeks, to work and for play. This year I was going to the various specialists instead. In early November I was finishing the tests.. I'm now on medication for High Blood pressure, and cholesterol. My BP was steadly climbing during those past six months, and I was not aware of it. The lightheaded feelings should have been a clue. I'm telling you my story to suggest you be aware of those small symptoms that should not be ignored. Could I have prevented that small stroke..? Maybe, if I checked my Blood Pressure more often, lost some weight, etc. I am an 83 year young woman. I'm active, envolved, and stay busy. Did I overlook something..I guess so. However, because I was having some bouts of the dizzies..I was suspecting something was amiss...I'm now on medications that I never had to be on before. I will make sure to get more exercise..(yes, I said I work, sometimes I'm on my feet for long hours, but that is not exercise !!) I sit at my computer for long periods of time also. I posted a blog about the dangers of sitting too long...I will follow that advice also. These are all good things to do to prevent a bigger problem in the future. 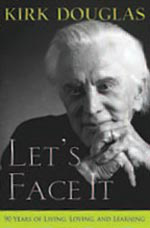 A very good book by Kirk Douglas that I want to read. 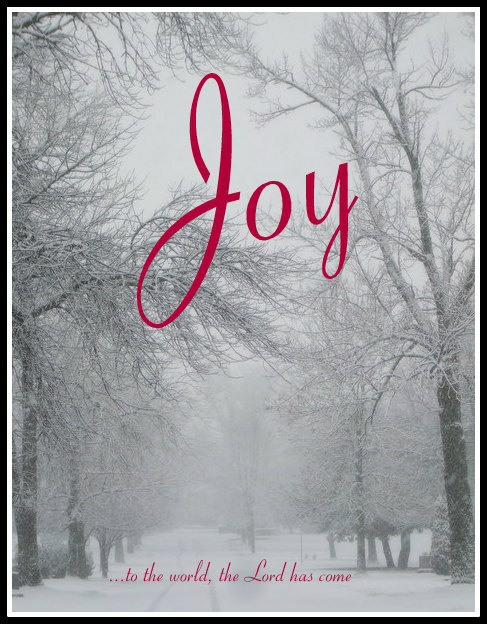 He suffered a major stroke and has made a remarkable comeback..
My photo of a road in a park..quiet, and peaceful..I've printed note cards using this photo and sending the message of JOY to the world, because of the gift we received..from our Heavenly Father..